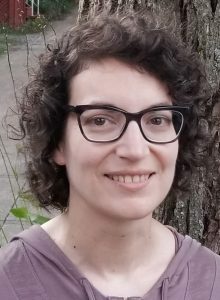 Congrats to Heather Berringer (MLIS ’03), who was recently named Associate Provost, Learning Services at the University of British Columbia! Read the full article here. The SIM Alumni Association (SIMAA) hosted their annual Welcome Reception & Outstanding Alumni Award Presentation on Monday, September 24th in Room 3089, Kenneth C. Rowe Management Building. Attendees mingled, snacked on delicious hors d’oeuvres, and listened to remarks from SIMAA Chair David McDonald (MLIS ’99), SIM Associate Professor Vivian Howard (MLIS ’95), and SIM Director Sandra Toze. 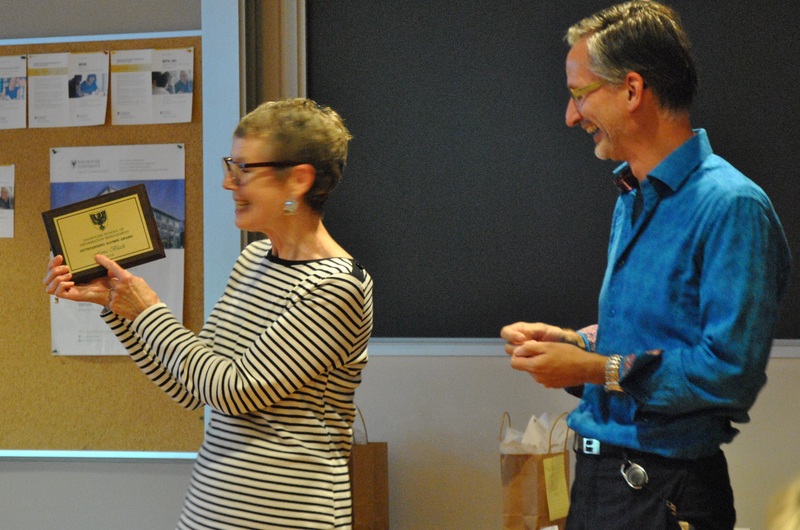 Sandra distributed gifts to alumni celebrating anniversaries (from 5 to 38 years!) on behalf of Marianne Hagen (Alumni Officer, Faculty of Management). The 2018 Outstanding Alumni Award was presented to Dr. Fiona Black. Dr. Black shared some special career memories and gave incoming students some tips for “a joyous life as an information professional”. Those tips are: 1. Aim for excellence, and help others to join you, 2. Be inclusive, walk the walk, and make the right things happen, and 3. turn a potential whine on its head, think constructively about a resolution – all important tips for everyone to keep in mind! Dr. Black also gave special thanks to her colleagues in SIM, Dr. Bertrum MacDonald (who kickstarted her life as an academic) and to her MLIS and MIM students throughout the years. SIM is proud of the legacy of our programs, and the connection we continue to have with our alumni. 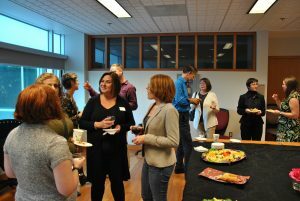 This event is always a wonderful opportunity for SIM alumni, students, faculty and staff to catch up and network. Cheers to all alumni and friends who joined us on September 24th – we hope to see you again soon! 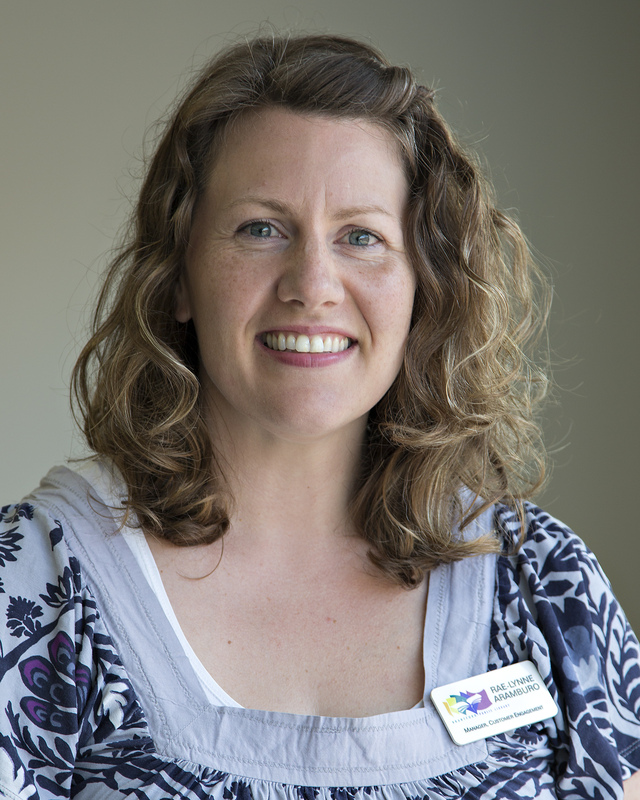 Melissa comes to us with an extensive teaching and research background. 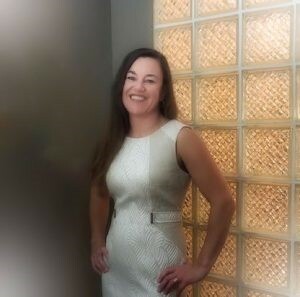 Prior to becoming a librarian, she obtained a PhD in Classics and worked as a Classics professor at several universities in History and Classics departments. Dalhousie University’s School of Information Management (SIM) Alumni Association is pleased to recognize Dr. Fiona Black of Dalhousie University with the 2018 Outstanding Alumni Award. 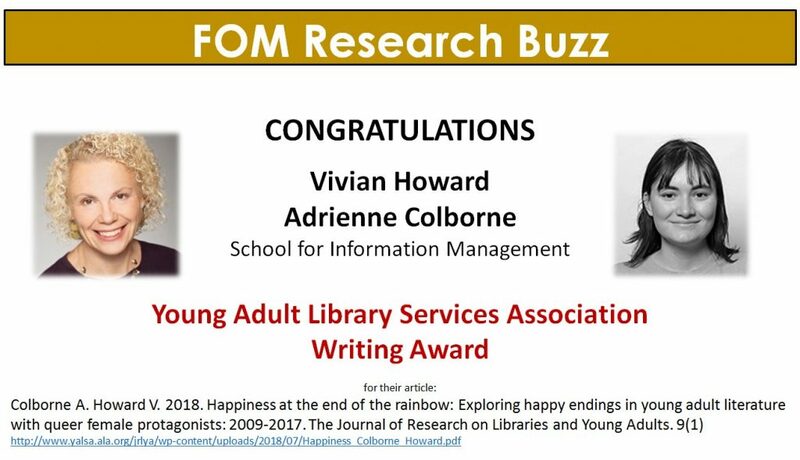 This annual award honours a member who has made an outstanding contribution to Library and Information Management. 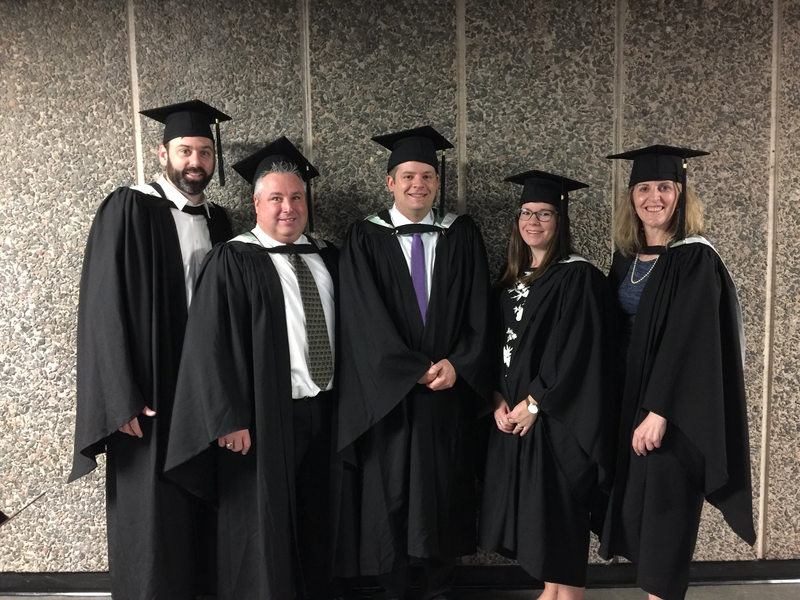 Dr. Black graduated with her MLIS from Dalhousie in 1993. Subsequently, she completed her PhD at Loughborough University in the UK, graduating in 1999. After two years as an International Visiting Assistant Professor at the University of South Florida she returned to Dalhousie as a tenure stream faculty member in SIM. She was appointed Director of the School in 2003, a position she held until 2010. During her tenure as School Director, Dr. Black led the School through a period of growth and change. 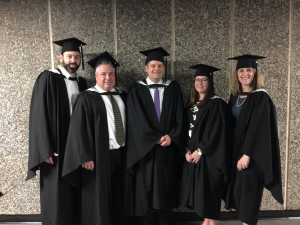 Most significantly, Dr. Black championed the development of a mid-career blended learning graduate degree, the Master of Information Management (MIM), which has been a significant factor in SIM’s increased national profile. From 2008 to 2010, Dr. Black was also Associate Dean External Programs for the Faculty of Management, and in 2012 she became Associate Dean Research for the Faculty. 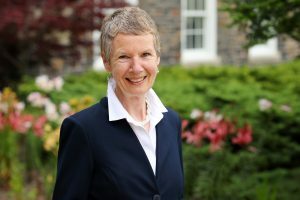 In 2013, her leadership and administrative talents were recognized by the President and Provost, and she was appointed Associate Vice President, Academic, and became a vital member of Dalhousie University’s senior administrative team. 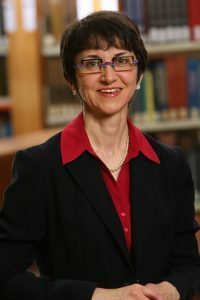 Dr Black’s research has consistently involved two distinct threads: the history of print culture, for which she was awarded several team and individual research awards by the Social Sciences and Humanities Research Council of Canada; and, professional issues for librarians and other information professionals. With both of these threads, Dr Black speaks of her joy in working with, and learning from, many superb graduate research assistants and thesis students. In addition to her demanding role at Dalhousie, Dr. Black has been an active contributor to professional associations, including service to the accreditation arm of ALA. Prior to her career as an academic, Dr. Black was a reference librarian at Regina Public Library, specializing in business and in Prairie History. She often credits this experience with developing her service-oriented approach to collaboration, her patience, and her sense of humour when dealing with challenging circumstances. SIMAA invites you to join us in congratulating Fiona on her award at the SIMAA Welcome Reception on September 24th, 2018 at the Kenneth C. Rowe Management Building, Rm 3087/3089. An invitation with RSVP will follow.